Hillhouse is reportedly in talks to buy the KFC operator. It looks opportunistic given Yum’s knockdown valuation. If successful, the Beijing investment outfit gets a China consumption play with Western-style governance, and its tech savvy could supersize the $14 bln company. Chinese investment firm Hillhouse Capital is in talks to acquire $13.8 billion fast-food operator Yum China, online news service the Information reported on July 26, citing three people briefed on the matter. The talks are at an early stage and the deal’s value is still being discussed. 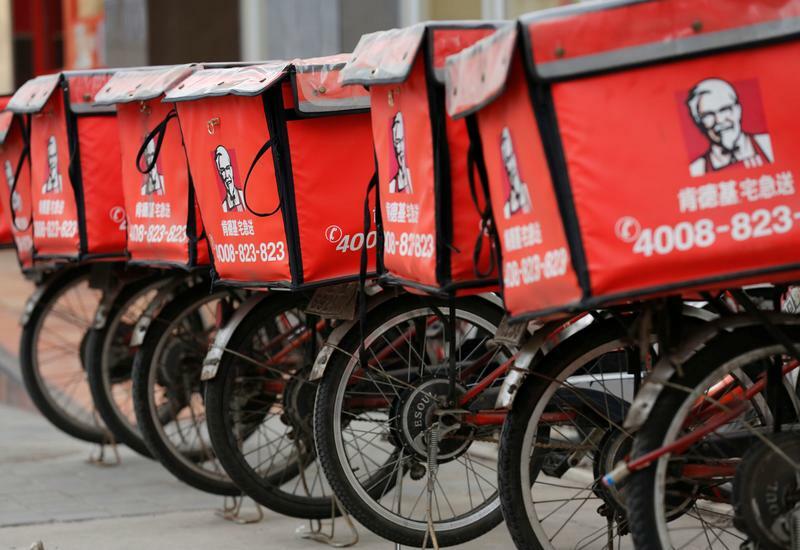 Goldman Sachs is advising Yum China and Morgan Stanley is advising Hillhouse, the report added. Shares in Yum China leapt up as much as 28 percent in intraday trade following the report and closed up 11 percent.